August 8, 2017 This post may contain affiliate links, which means that at no extra cost to you if you buy from one of the product links, I’ll earn a small commission which helps this site run. See full disclosure here. 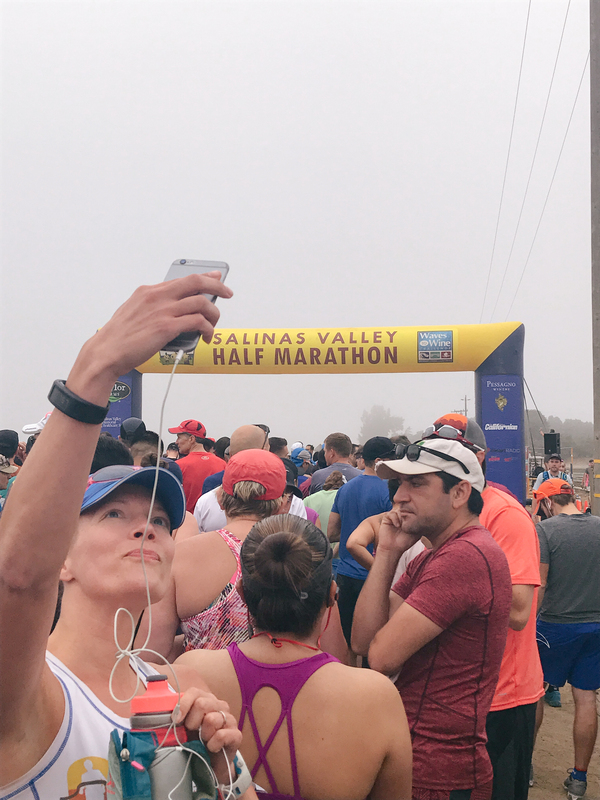 This weekend I ran the Salinas Valley Half Marathon. I had seen pictures from previous races and it looked gorgeous. 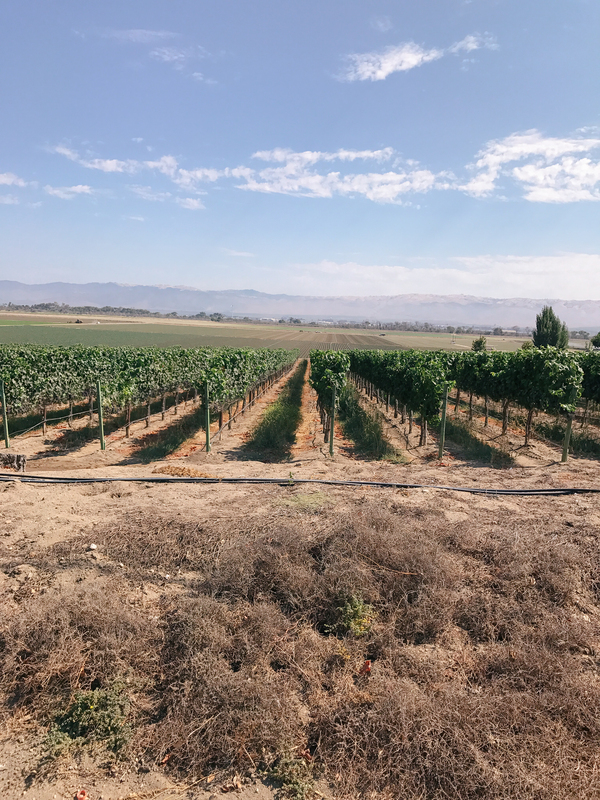 And being a book lover, I really wanted to run through Steinbeck country. Unfortunately I didn’t get to read East of Eden before the race, but it’s on my list for this month! 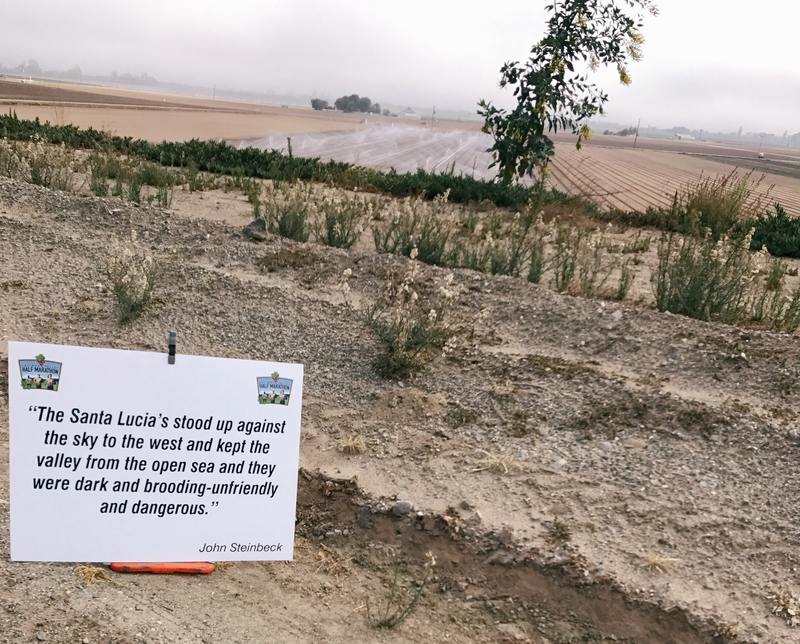 But I still loved reading all the Steinbeck quotes along the course. 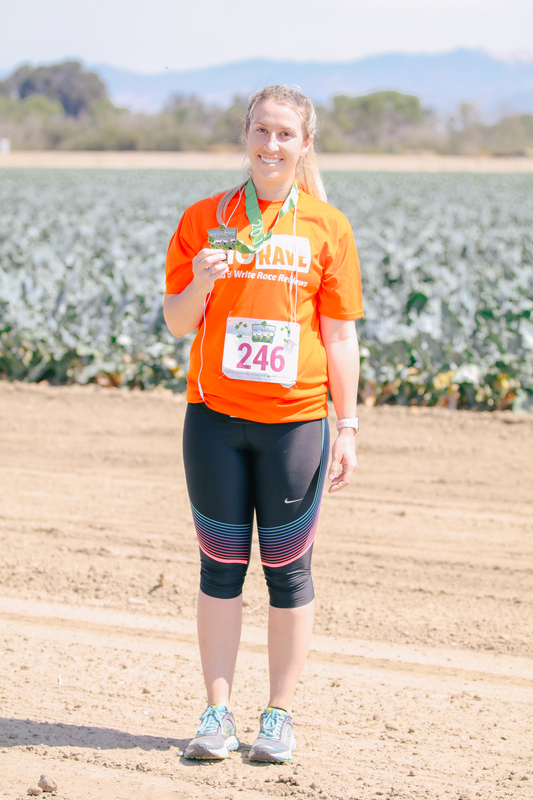 I received free entry to the Salinas Valley Half Marathon as part of being a BibRave Pro. 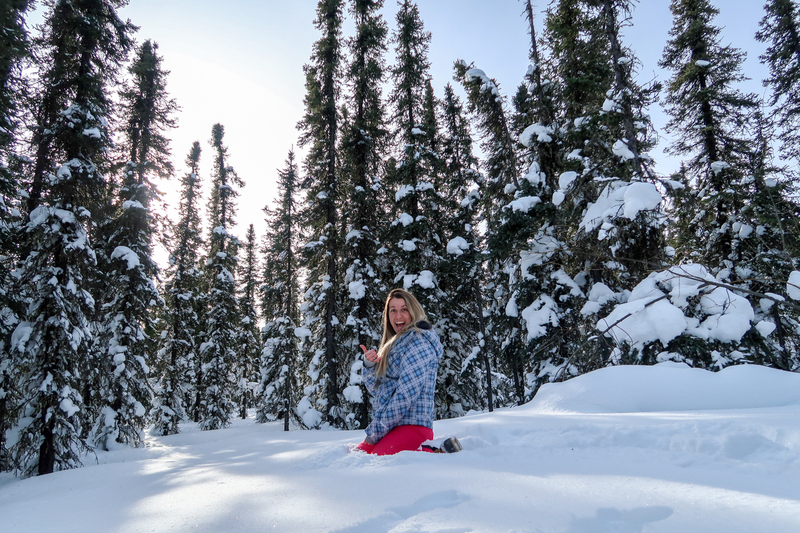 See my profile and reviews here! 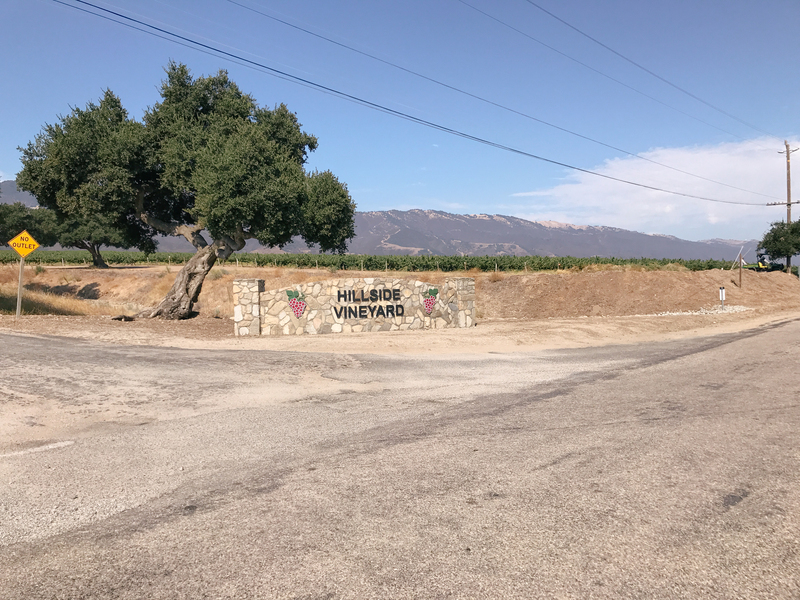 Bib pick up took place at the Salinas Valley Memorial Hospital Farmer’s Market. Yes, that’s a mouthful. There was free parking in the parking garage just past the farmer’s market. The goodie bags came with a shirt, race bib and safety pins, a calendar, and a souvenir wine glass which I’m really excited to use! I woke up race morning not feeling well, I don’t know if I was anxious for the race (I’m normally not) but my stomach was doing flips. 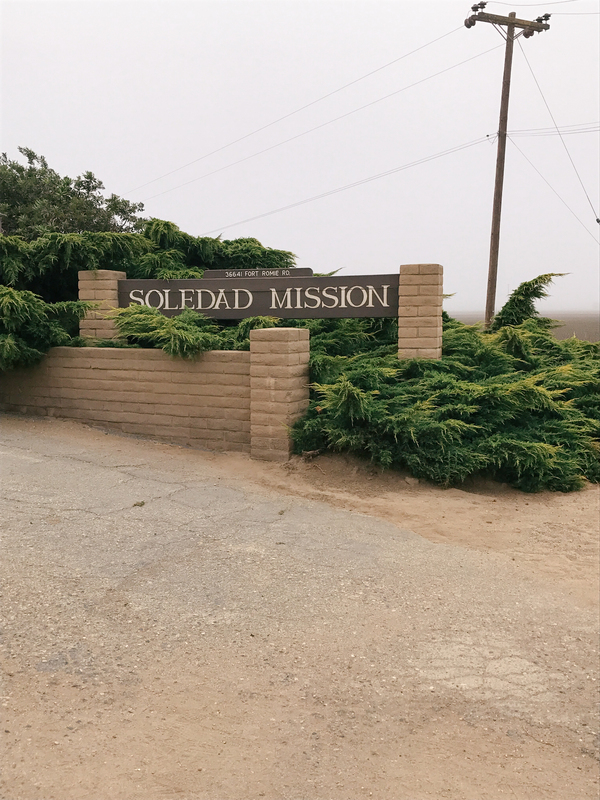 The race was actually a half hour past Salinas, beginning at the Soledad Mission and ending at the Pessagno Winery. Parking was really easy; there was a huge lot for the runners to park free. And there were busses to bring runners back to the starting parking lot after the race. My stomach started to feel a bit better as I walked down to the start line. I planned to take it easy for the first half to ensure I had enough to finish but with my stomach unsettled, I decided to just go with how my body felt. I didn’t want to push too hard on an upset stomach and end up getting sick. 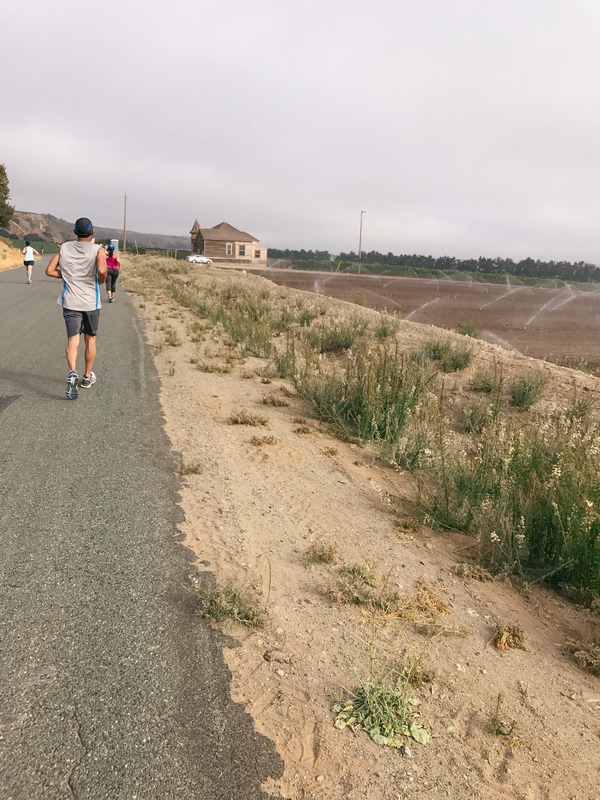 It was a cool, foggy morning which made for a perfect start to the run. 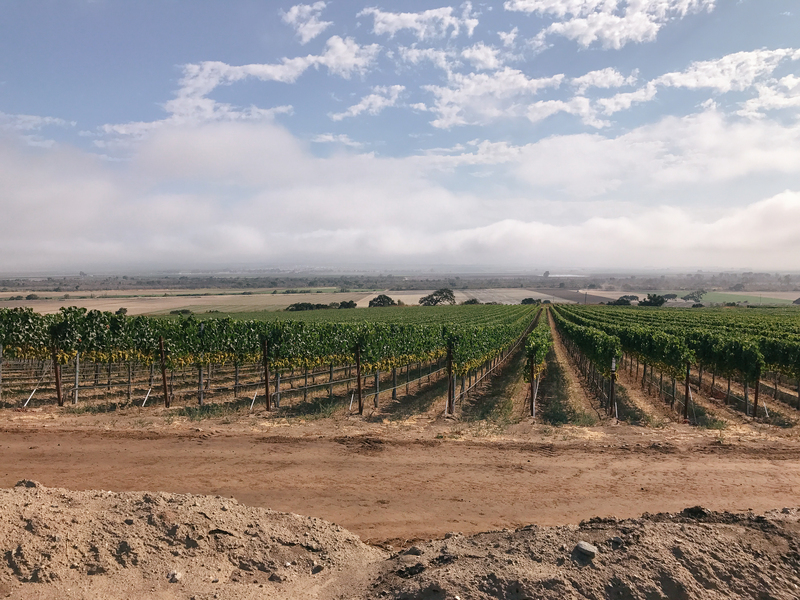 As the fog wore off, the sun came out and provided gorgeous views of the scenery. The on course entertainment was great! People who lived along the course sat outside to cheer everyone on. Every other mile had music and entertainment or an aide station with water and Gatorade. Fresh strawberries were available at one of the aide stations on course, which I declined. Thankfully they were also available at the finish line, and they were delicious! Everyone at the aide stations was extremely nice, cheering and encouraging runners to keep going. 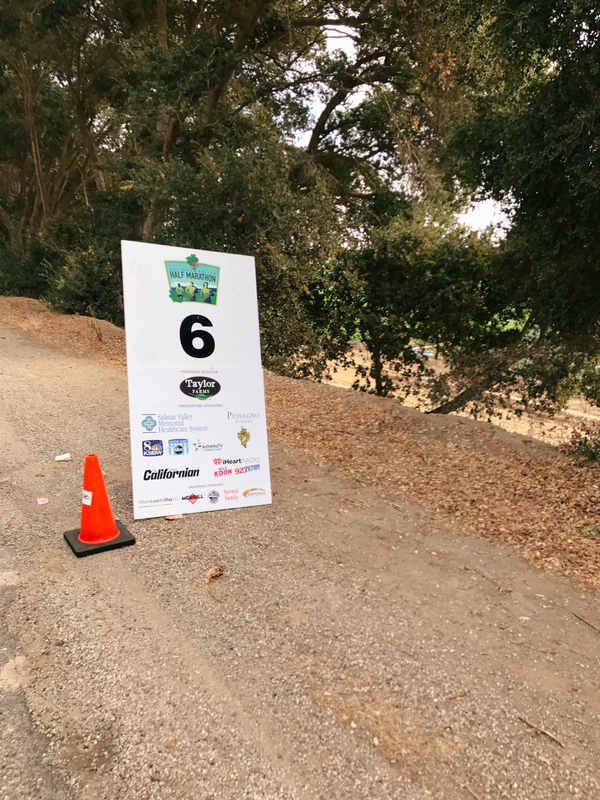 There were portable toilets at each of these stops along the course and plenty of medics riding around on bikes during the race. By the time I reached mile six I was still in good spirits, despite having an upset stomach. I was happy that I was thinking the race was already halfway done. Clearly I’m doing something right in my marathon training. The announcer at the finish line was fantastic, looking up everyones names and cheering us on as we ran up the finish line. Spectators and other runners than had already finished also cheered on. The photographer at the finish line really encouraged me to push for the last few strides to cross the line strong. I grabbed my beautiful medal, but what I really wanted was to jump in the bucket filled with ice and cold water. It was pretty warm and sunny by the time I finished. Chocolate milk, bananas, and some other snacks were also available to runners. Every runner (over 21) received a free beer as a part of their registration, but I didn’t grab mine because I wasn’t feeling well. I actually didn’t stay and hang out too long after I finished, so I didn’t get to try the BBQ either (available for a $11). I watched some of the awards ceremonies and looked at what the tents had. Unfortunately there was a decent walk back to the busses and parking lot for spectators. 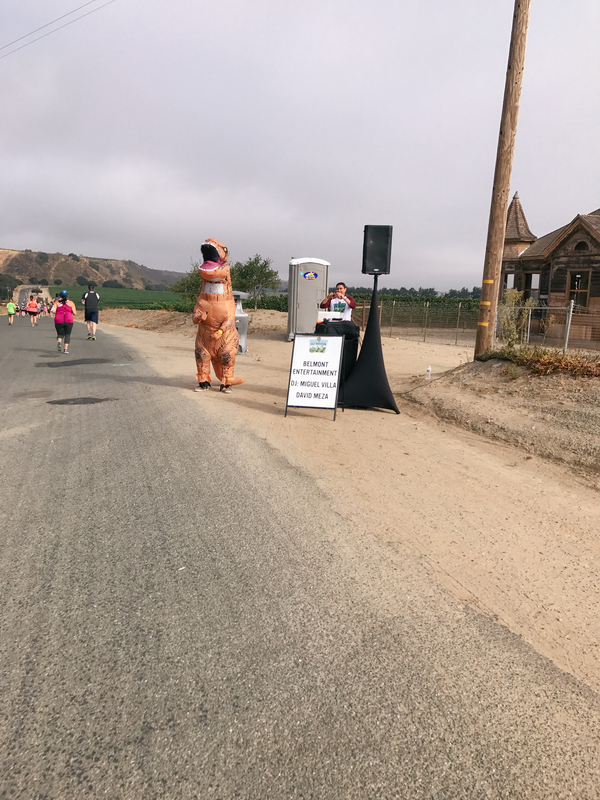 But I actually enjoyed the walk because the walk was next to the last mile of the course, so I was able to cheer on others still running. 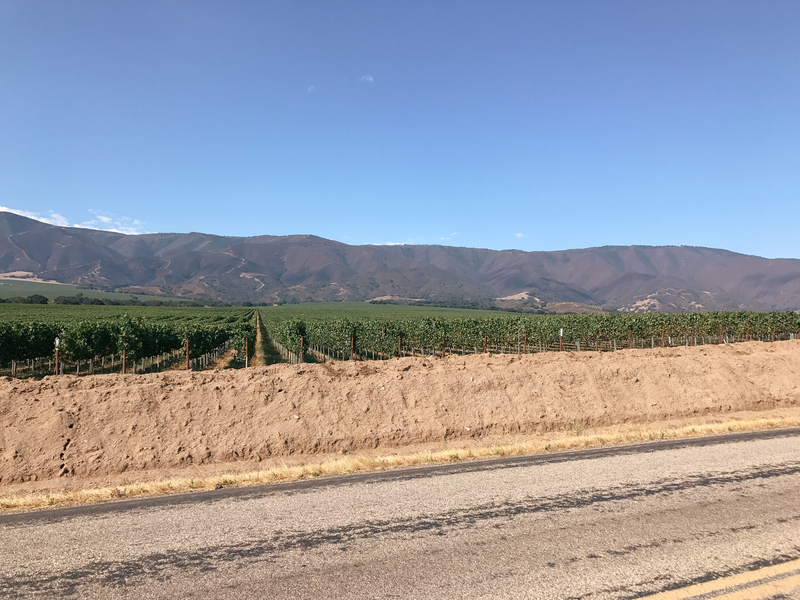 The Salinas Valley Half Marathon was beautiful, so I definitely plan on running it again next year. I am participating in another race hosted by this organization in the fall, The Monterey Bay Half Marathon in November!